Perfect for a romantic getaway, a family break or (thanks to Bedford’s) convenient location to nearby Milton Keynes, Northampton or Olney) a handy stopover for that business trip. Escape from the hustle and bustle. 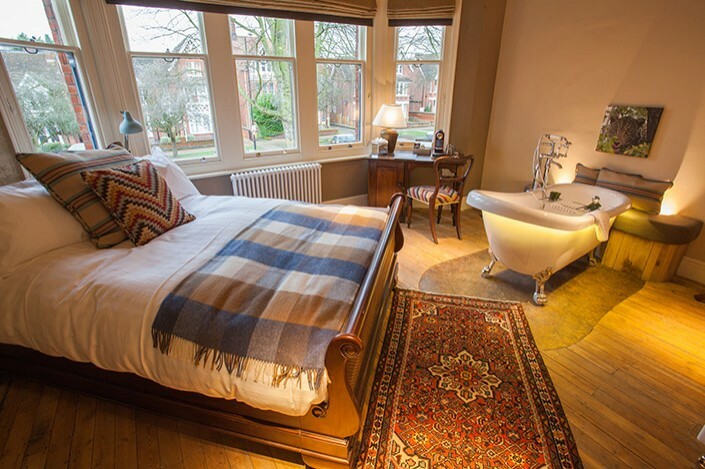 d’parys has 14 lovingly & respectfully restored ensuite bedrooms, located in the original structure of the building. 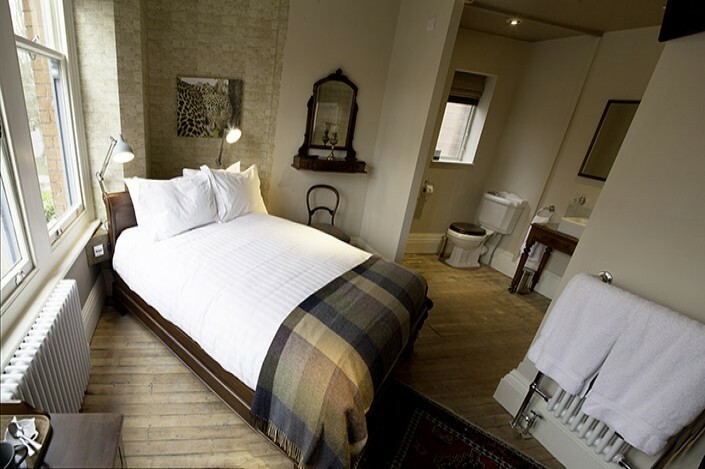 Each room has its own unique design, comfy bed, 100% cotton linen, television, super quick wifi access, luxury toiletries and home comforts (hairdryer, kettle & a selection of teas & coffees). So, if you’re looking for the perfect spot to relax and eat great food, we should be your first port of call! 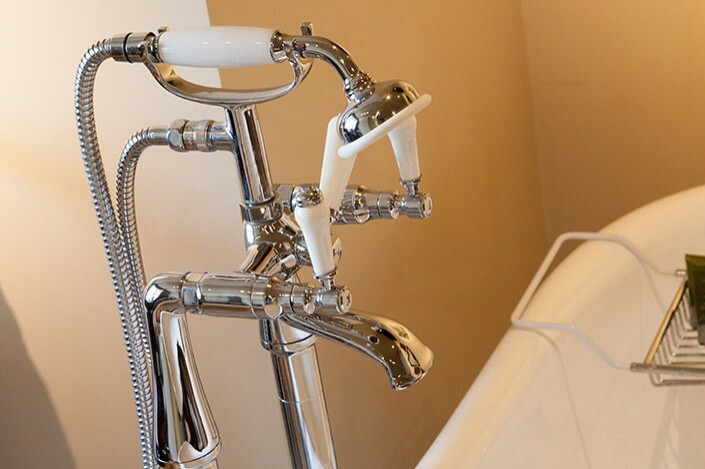 Eagle (4) (Shower & bath), Waggledance (5) (Shower & bath), Tartan (6) (Shower & bath), Dragoon, Directors (9) (Roll top bath only) (11) (Roll top bath only)- from £90. 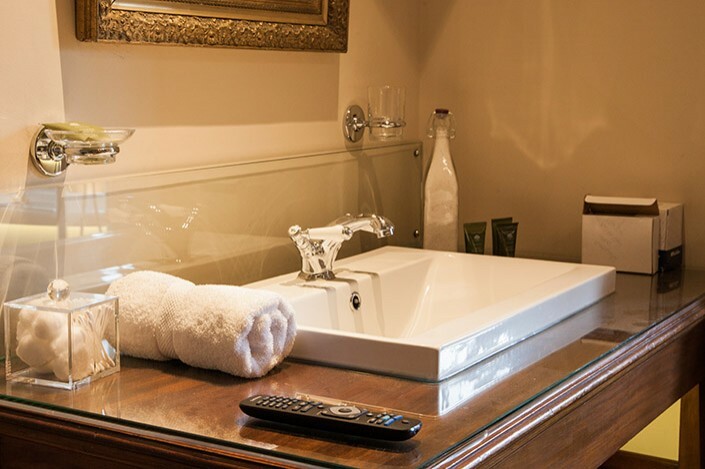 Expect a comfortable and homely room, equipped with a double bed, shower or roll top bath, desk & wardrobe. 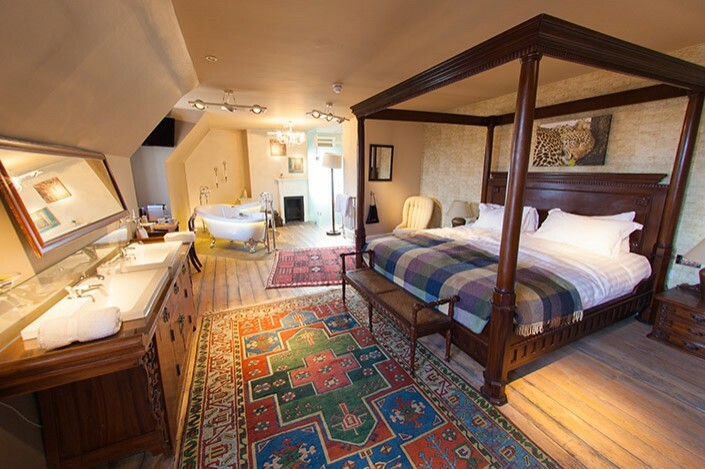 Bombardier (3) ( Four poster bed with bath & shower), Russian Imperial (15) (Barn penthouse with bath & shower/wet room) – from £120. The very best we have to offer. A grand room decorated with a king-sized bed, shower and roll-top bath, desk, wardrobe, and seating area. Ramrod (8) This is our Honeymoon room with two double roll top baths and a shower, and a four poster super king bed from £150.